New game template available for download. Fly in the 3D world with spaceship using arrow keys. New game template available for download. Click to spawn a wall and prevent puck from escaping. New game template available for download. Try to grow the box to perfect size and land it on the ground. New plugin available for download. Control movement in mobile games with virtual joystick..
Want to know what's new coming on Panda 2? Or want to request new feature? Take a look at official Panda 2 roadmap. New game template available for download. Walk and shoot enemies with your arrow. 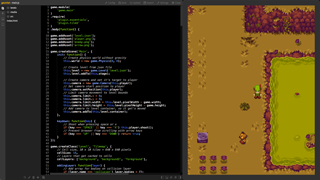 Optimized for huge tilemaps. Fully commented source code. New asset pack available for download. Contains 4 different knives, wood targets and small pickups. 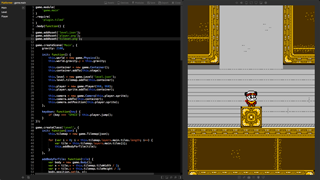 Also includes @2x resolution versions. New game template available for download. 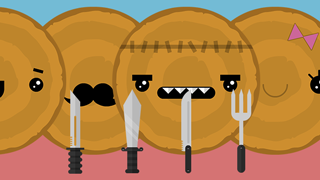 Throw as many knives as possible to the rotating wood. Fully commented source code. New game template available for download. Move crates to right places and advance to next level. 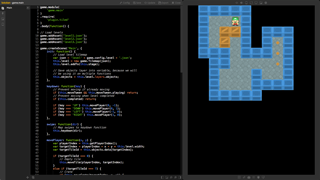 Includes three levels with Tiled Map Editor sources. Panda 2 now offers two different license options. In addition to the perpetual lifetime license, there is now more affordable annual subscription license available. No changes are made to the existing licenses, so if you have already purchased license, it will work as a perpetual lifetime license. New plugin available for download. Add advertising to your native Android and iOS game. Includes banner, interstitial and rewarded video ad. New game template available for download. Complete game template for Instant Games. Includes interstitial ad, leaderboard and player data. Fully commented source code. New plugin available for download. Includes essential elements needed in most games. Buttons, animated text etc. Panda 2 now offers an Instant Games plugin and exporting option, so you can create your games and upload them straight to the massive global audience in the Facebook Instant Games platform directly through Panda 2. Panda Remote is now available on Android TV. Start developing games for Android TV and see all changes updating live on your device. See more details from this forum post. 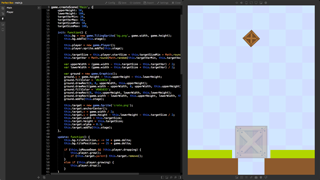 The plugin now supports latest version of PhysicsEditor 1.6.4. 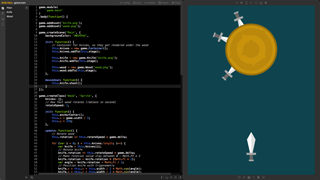 See documentation and Panda 2 PhysicsEditor tutorial. New game template available for download. Control your spaceship by clicking or touching the screen. New game template available for download. 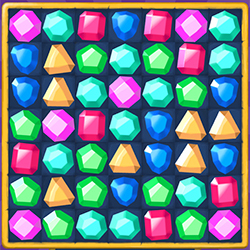 Swap two tiles and match three or more to clear them. New plugin available for download. 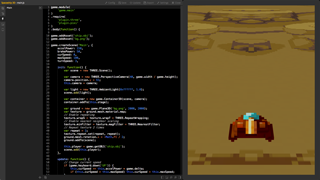 Enable Spine 2D skeletal animations. 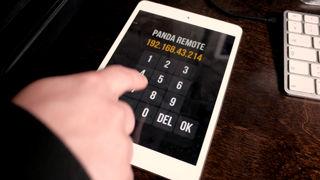 Panda Remote is now available on iOS. Start developing games for iPad and iPhone and see all changes updating live on your devices. TexturePacker has now added official support for Panda 2 atlas files in 4.6.0 version. Download TexturePacker trial version. New game template available for download. 3D version of Tipsy Tower game template. 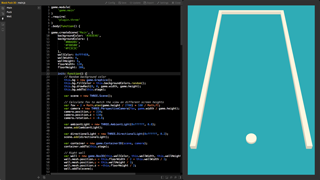 Uses Three.js plugin for 3D rendering. New plugin available for download. 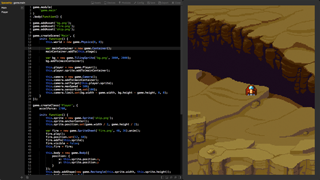 Enable 3D rendering using Three.js combined with your 2D scene. New game template available for download. 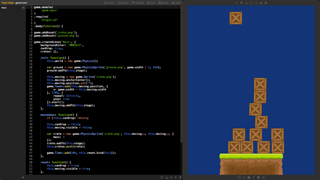 Platformer with simple physics, running and jumping. 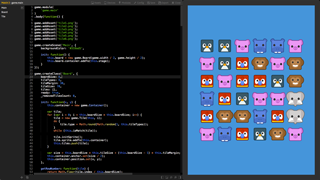 Uses Tiled plugin and includes TMX file for Tiled map editor. 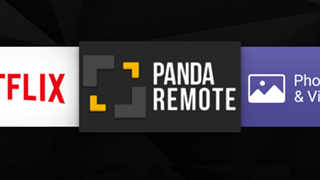 Panda Remote is now available on Xbox One. Start developing games for Xbox One and see all changes updating live on your game console. New plugin available for download. Use tile maps generated with free Tiled Map Editor. Supports orthogonal and isometric maps. New plugin available for download. 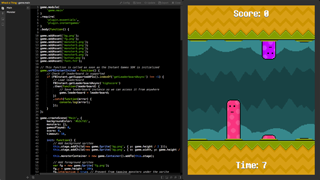 Control your games with gamepad controllers using Gamepad API. New game template available for download. Drop crates to form a tower. New plugin available for download. Enable advanced physics with p2.js including collision detection, contacts, friction, restitution, motors, springs, advanced constraints and various shape types. New plugin available for download. 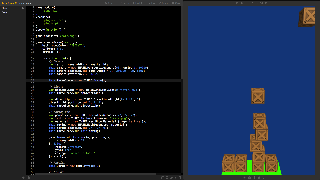 Enable fast WebGL rendering with PixiJS and create stunning special effects using filters. You can now download free trial version of Panda 2. Use trial version to get familiar how Panda 2 works. New game template available for download. 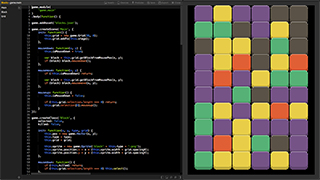 Select at least three same color blocks to clear them. Easily customize the grid layout. New game template available for download. 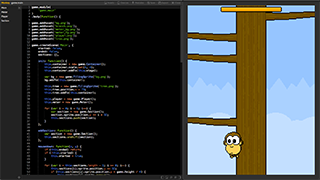 Climb the tree as fast as you can by tapping on the left and right sides of the screen. You can now download simple game templates from the website. They are really good way to learn and start working quickly on different types of games. First version of Panda 2 software is now released! Buy it here. There is also over 30 minutes of tutorial videos to start with.